Bhubaneswar: The capital city of Odisha will host a match between India and New Zealand during the T20 World Cup Cricket for the Blind. 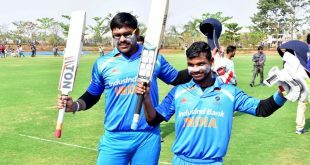 While the T20 World Cup Cricket for the Blind will be played from January 28 to February 12, Bhubaneswar will host the match between India and New Zealand at KIIT stadium on February 7. The matches will be played across 10 cities in India with 10 nations participating in it. Sukhram Majhi and MdJafar Iqbal, the two players from Odisha, have been selected for the 17 member Indian Team. 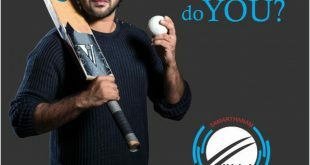 However, the Cricket Association for the Blind in India (CABI) on Saturday urged the Odisha government and corporate houses to support hosting of the match. “I wish them all success for the World Cup. 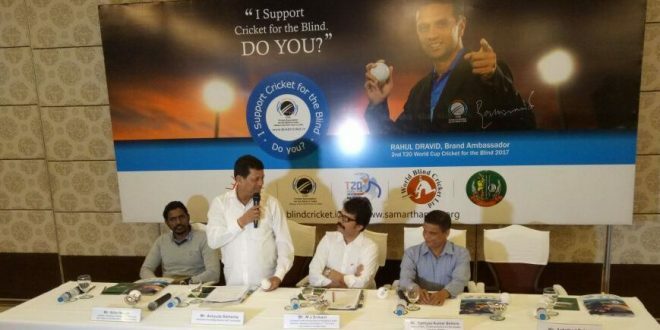 As an inclusive society it is our responsibility to support the differently abled, the upcoming T20 World Cup is a great opportunity for each one of us to support the cause of Cricket for the Blind. 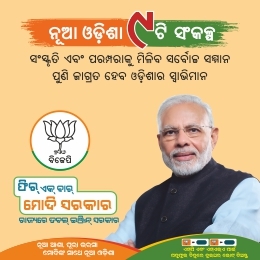 I appeal to the people of this great state to come forward and contribute financially, we are also looking for generous funding by the corporate sector of the state, and these contributions will make a difference to their lives,” he added. On being selected for the Indian Team, Mr. Jafar Iqbal said “I feel great to be a part of National Squad, but still feel inferior to sighted players across the State and Country, as we are not getting same facilities and opportunities to play cricket and to give the required time for practice. I have been fortunate enough to get a chance to represent the country but there are many others who need the push in the right direction.